Ford kicked off 2015 with a monster January, with the Blue Oval brand posting a massive 15.5% year-over-year increase with 171,732 deliveries. The biggest reasons for Ford’s success? 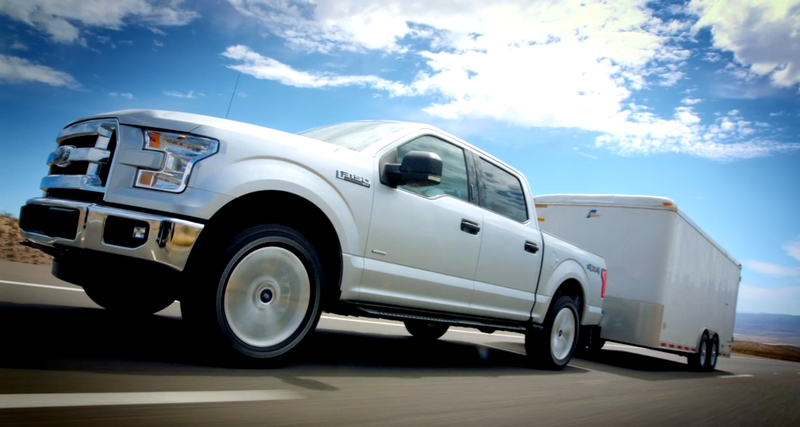 Yep, you guessed it: the 2015 Ford F-150 and Mustang. Ford F-Series accounted for 54,370 sales in January, up 16.8% over the first month of 2014. This was no doubt a result of the continued momentum behind the release of the 2015 F-150, which also took home the award for 2015 North American Truck of the Year last month. 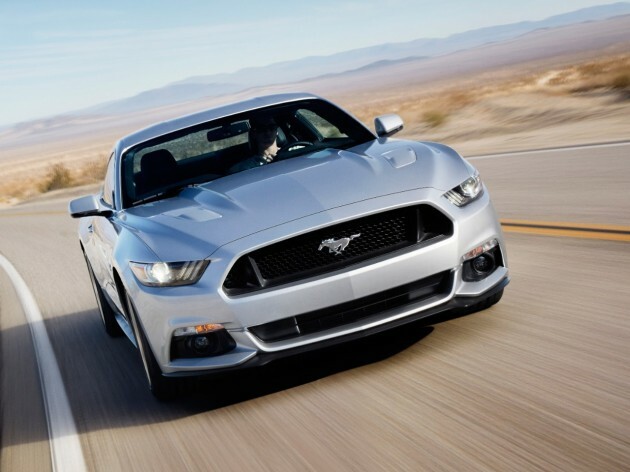 The 2015 Mustang also had a massive month with 8,694 sales, up a whopping 124% from January 2014. As such, the next-gen Mustang is already on pace to crush its closest rival—the Chevy Camaro. The Mustang sold 43% percent better than the Camaro in January, suggesting that it will handily reclaim its crown in the performance sedan segment in 2015. Consistent with winter trends, sales of the majority of Ford’s cars lineup were down in January. However, with the success of the Mustang and the new Focus (18,478 units, up 53.9%), Ford managed to improve its overall car sales by 18.7%. Other big movers for the Ford brand include the Escape (20,054 units, up 3.1%), Fusion (19,684 units, down 4.9%), and Explorer (14,995 units, up 28.2%).